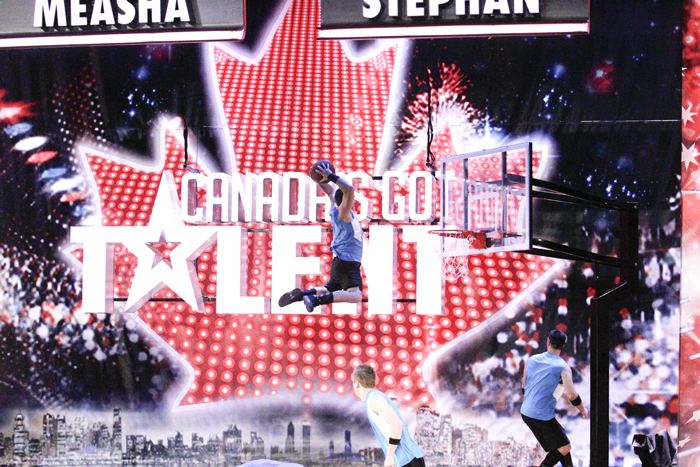 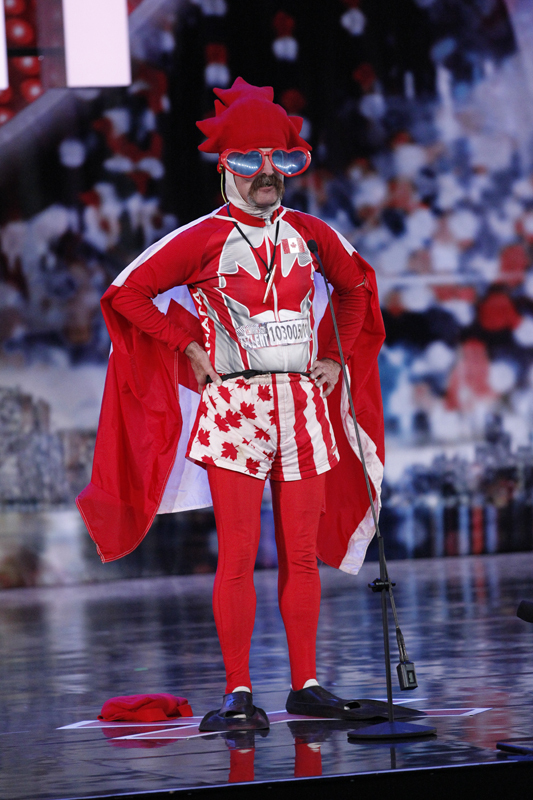 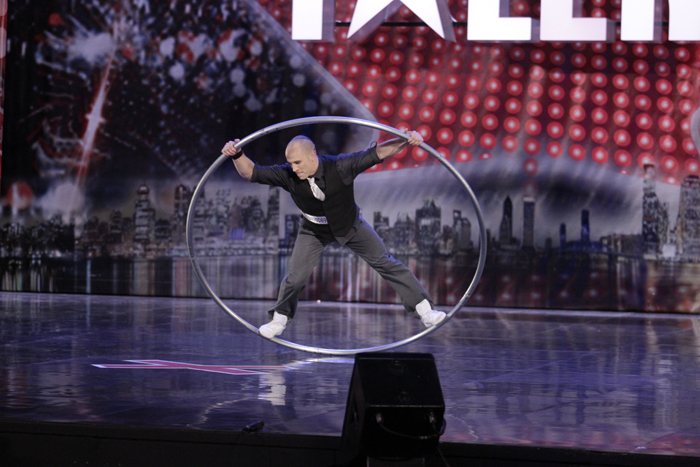 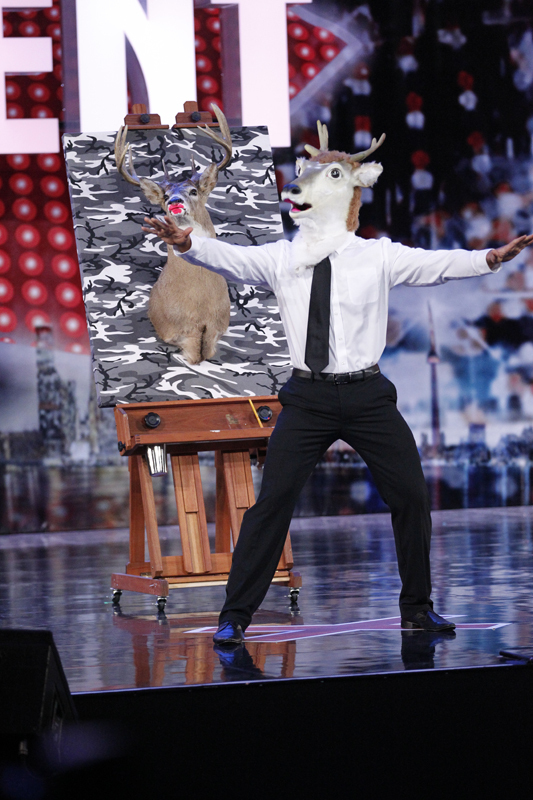 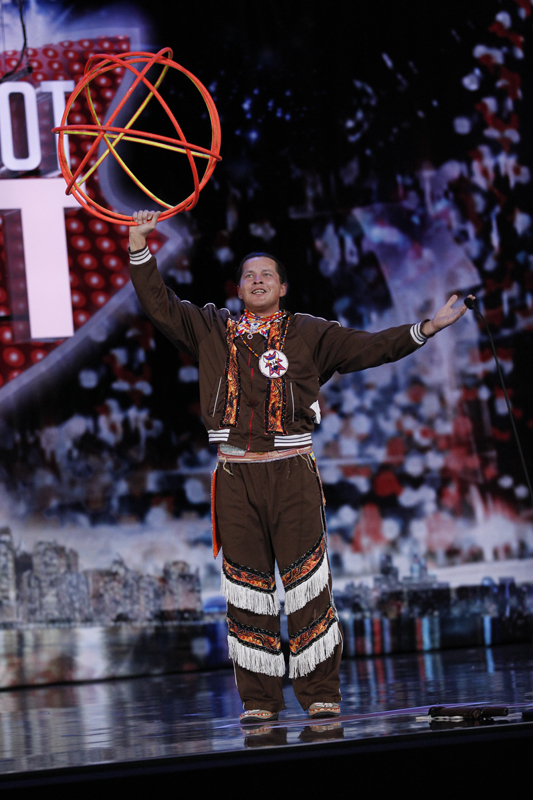 “CANADA’S GOT TALENT” on Citytv is the largest talent competition in Canadian television history, part of the colossal international hit Got Talent franchise. 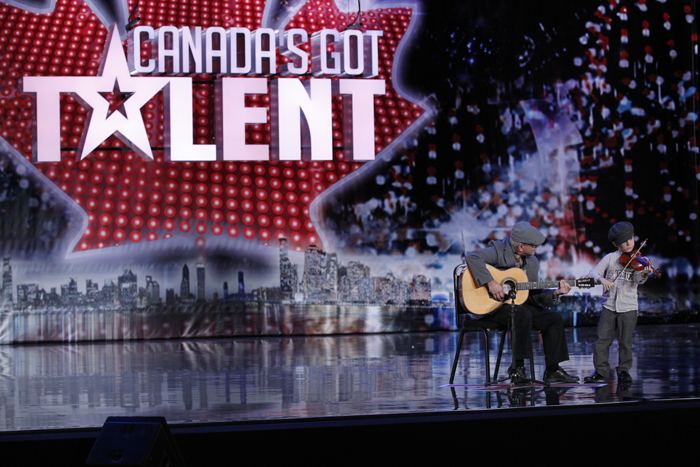 It’s the only show that features singers, dancers, magicians, comedians, jugglers, fire breathers and other performers of all ages competing for big prize money – plus a substantial grand prize package – including a brand-new Nissan GT-R. Canada’s Got Talent gives an opportunity to talented amateurs or unknown performers, with the ultimate winner decided by an audience vote. 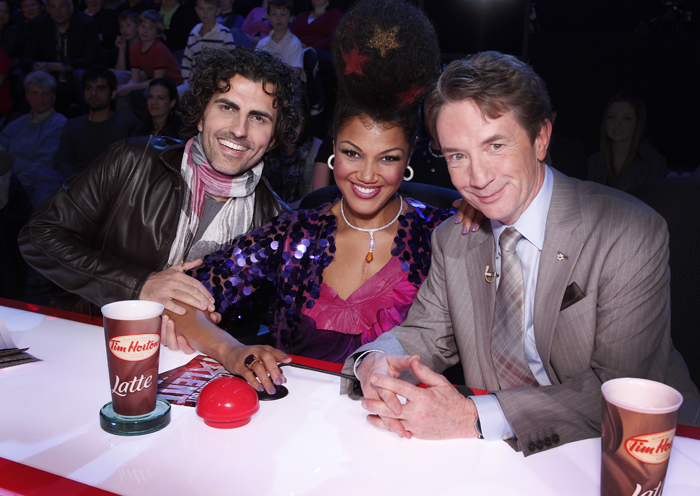 Watch host Dina Pugliese and celebrity judges Martin Short, Measha Brueggergosman and Stephan Moccio meet talented performers from across Canada, all vying for their shot at the semifinals and the chance to make their dreams come true! 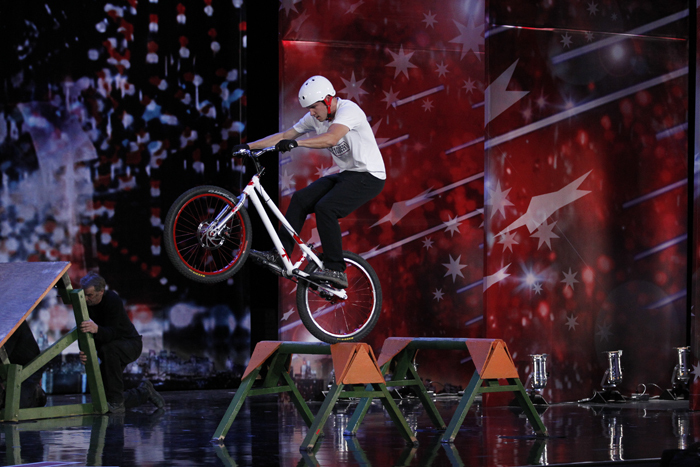 Not every act can make it, however, and the judges are not afraid to push the buzzers and light up the big Xs that bear their names for the less polished acts. 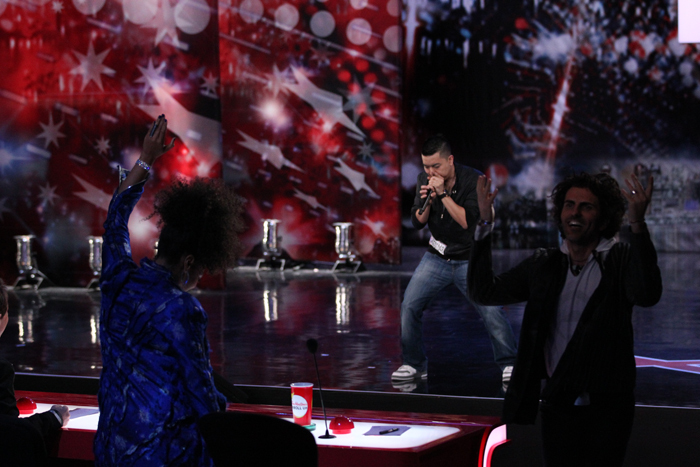 The 36 semifinalists who advance will be revealed in a special episode on March 26. 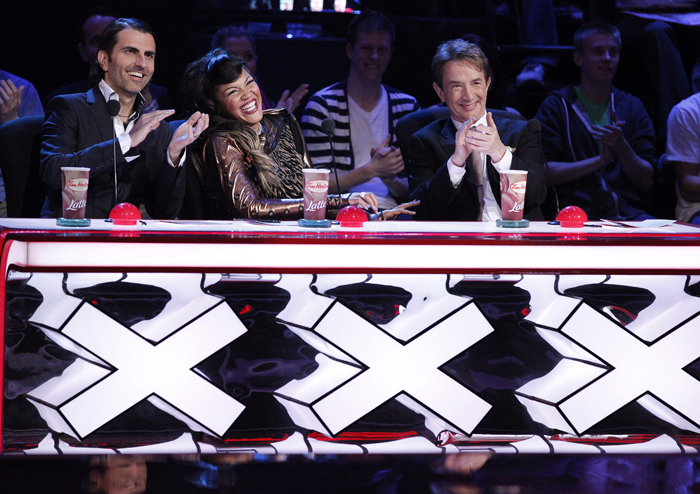 The competition intensifies when the Top 12 finalists face off in a special two-hour, live episode on May 13. 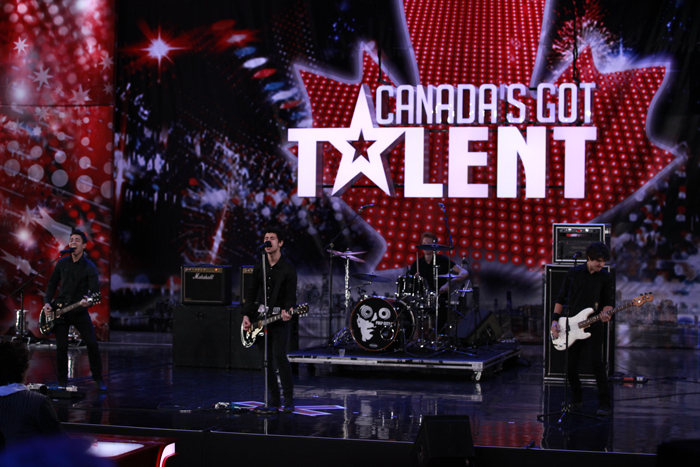 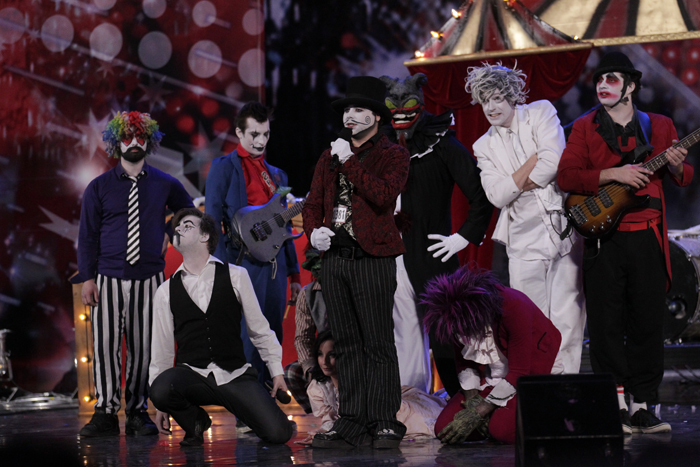 The finalists give it their all for one last chance to impress the judges and the nation to earn the ultimate title of Canada’s most talented act. 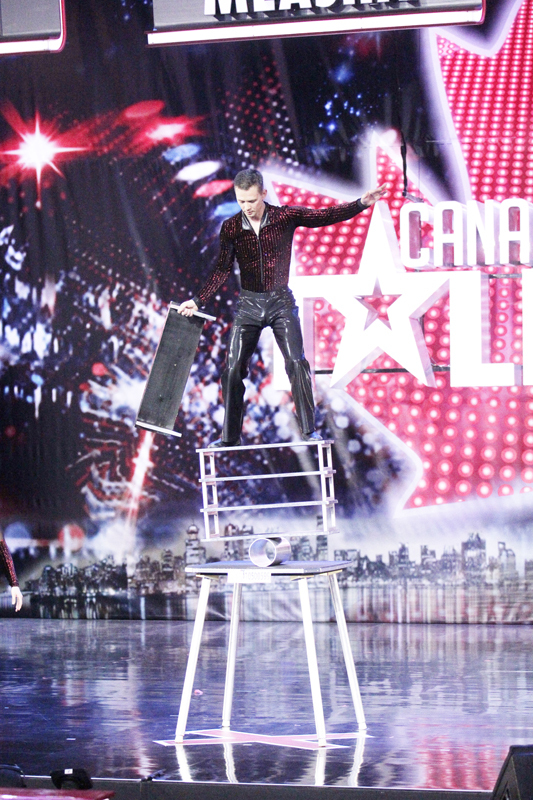 Then it all comes down to one, with the winner being crowned on the season finale on May 14.